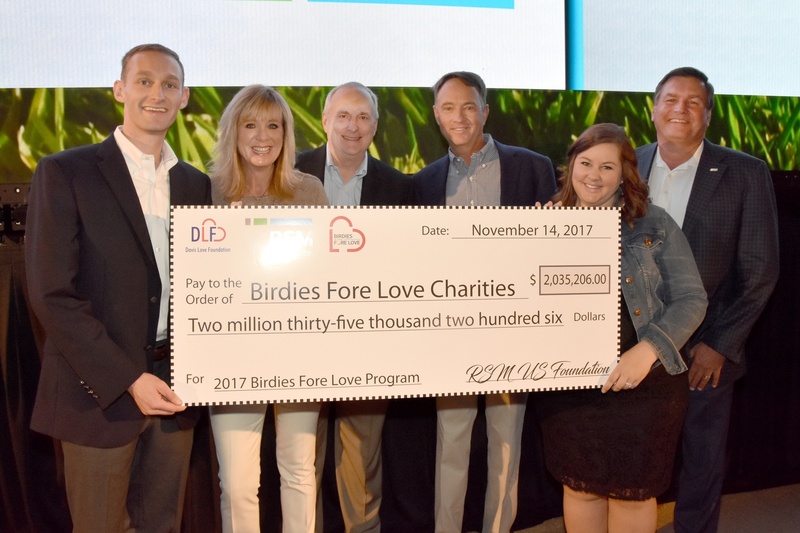 CHICAGO — NOVEMBER 15, 2017 — RSM US LLP (“RSM”) — the nation’s leading provider of audit, tax and consulting services focused on the middle market, was pleased to present the Davis Love Foundation with a check for $2,035,206 as a result of the firm’s employee-led Birdies Fore Love (BFL) campaign in connection with the eighth RSM Classic. 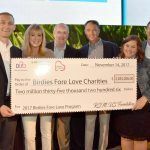 Birdies Fore Love is RSM’s charitable giving platform for The RSM Classic, a PGA TOUR event, for which RSM is title sponsor. Through BFL, RSM people, supported with a matching donation from the RSM US Foundation, raised these funds for deserving nonprofit organizations focused on enhancing educational outcomes and the quality of life for children and families, and for relief efforts following hurricanes Harvey, Irma and Maria that affected several communities, including Sea Island, earlier this year. 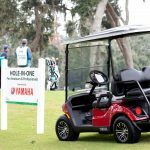 In addition to Birdies Fore Love, proceeds of The RSM Classic and funds raised through other charitable activities associated with the tournament are distributed by the Davis Love Foundation (DLF) to charitable organizations that benefit children and their families. The Foundation was established in 2005 by professional golfer and Team RSM Member Davis Love III and his wife Robin. 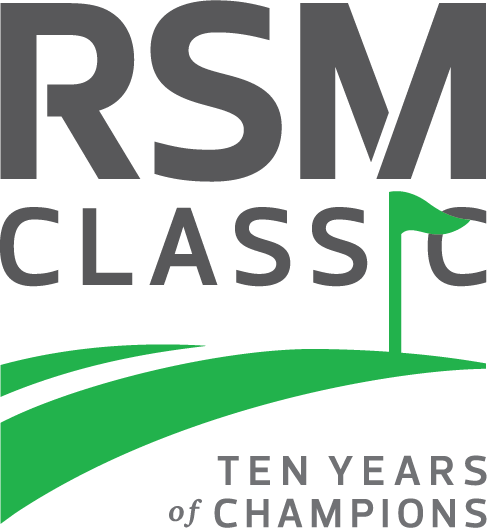 The RSM Classic is the largest fundraiser of the organization. 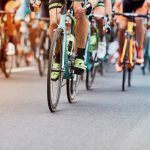 To learn more about RSM’s philanthropic efforts, visit our website. 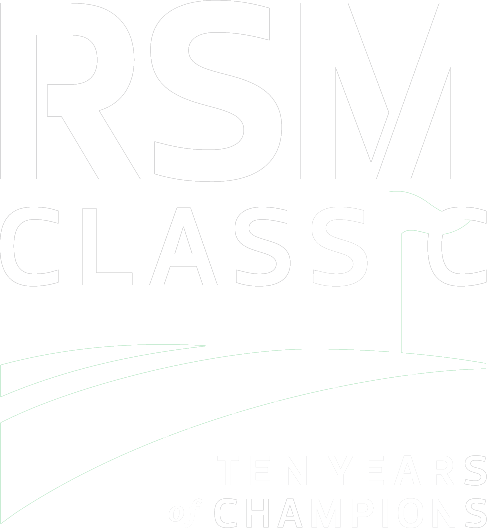 The 2018 RSM Classic is scheduled for Nov. 12 – Nov. 18, 2018 at Sea Island Golf Club in Georgia’s Golden Isles.